The Tullamore Unit of Order of Malta are fundraising hard to buy a new ambulance. 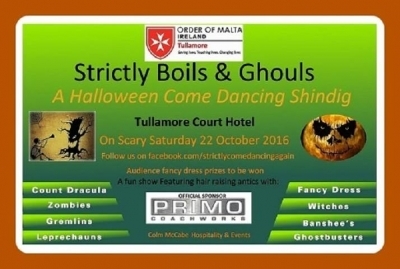 There will a Strictly Come Dancing Event held in The Court Hotel on Saturday 22nd October. Come along and show your support to this wonderful organisation who rely heavily on income raised through fundraising.. 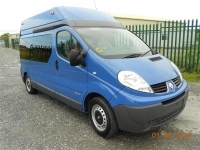 The Irish Red Cross in Clare were the proud recipients of a brand new Mercedes Sprinter Community Minibus / Ambulance this August built here at Primo Coachworks. Primo is seeing out 2015 after winning the 'Best Emergency Response Supplier' award sponsored by the Public Sector Magazine.